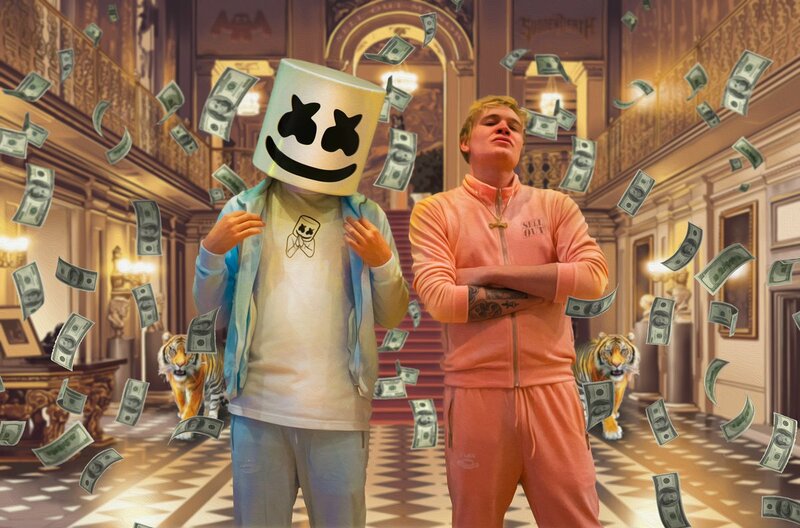 Marshmello’s become an EDM icon in short work. With a fanbase of millions of fans chomping at the bit for every new release, his impact on the dance music scene can’t be debated. He dominates the Future, Trap and Progressive genres so he finally decided to break new ground in the realm of Dubstep. As a result of enlisting SVDDEN DEATH for a collab, this newest release ‘Sell Out,‘ is straight fire. Going forward, look for each to continue pumping out bass-heavy hits. As for Svdden Death, he’s already made it known he wants to work with Snails. Plus a possible collab with DJ Diesel isn’t out of the question. Similarly, look for Marshmallow to continue blurring the walls defining the genres. His collab with country music star Kane Brown is still forthcoming.